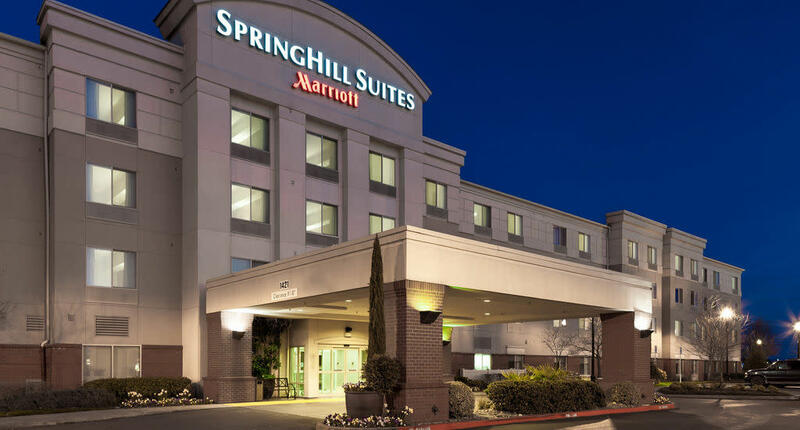 If you're looking for a smart, stylish hotel in Vancouver, Washington, you'll love the Marriott SpringHill Suites Portland Vancouver. 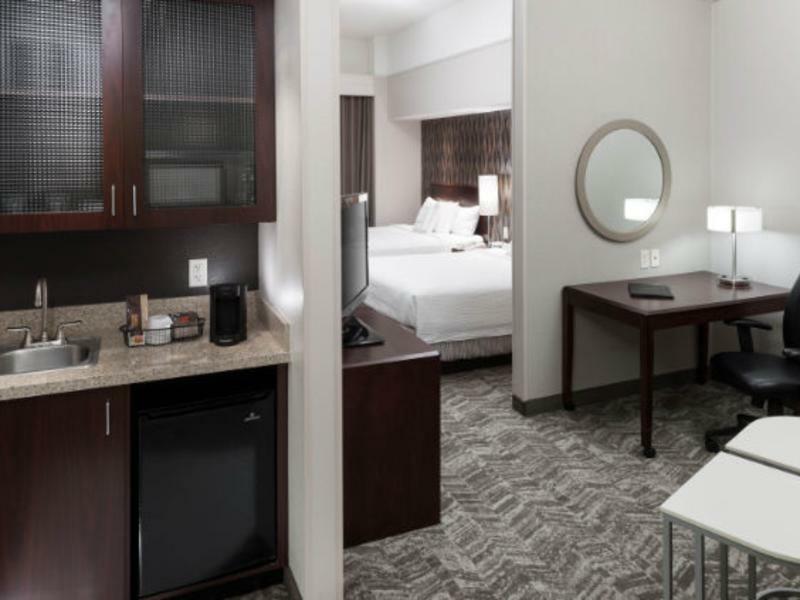 Our all-suite Vancouver, WA hotel is near Camas and Portland Airport, and steps from shopping and dining in the Columbia Tech Center - Vancouver's newest district. 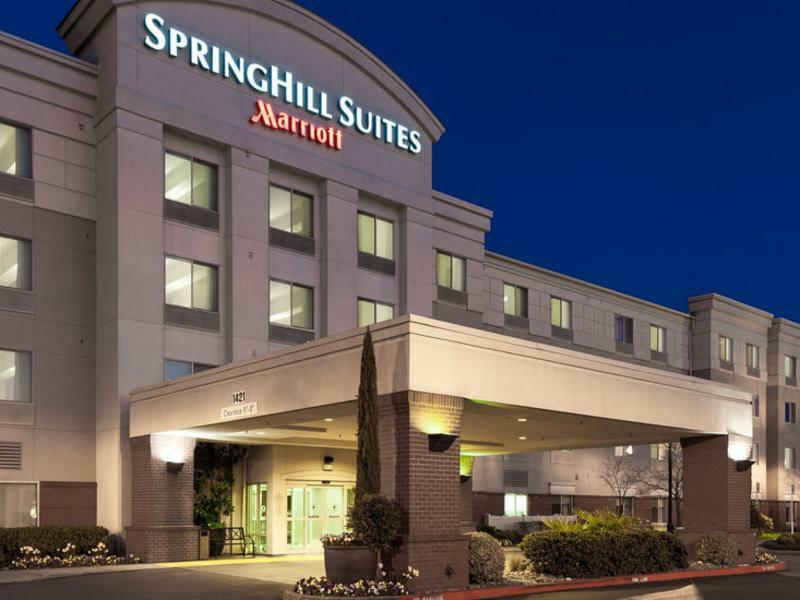 Enjoy complimentary airport shuttle service and transportation to area destinations. 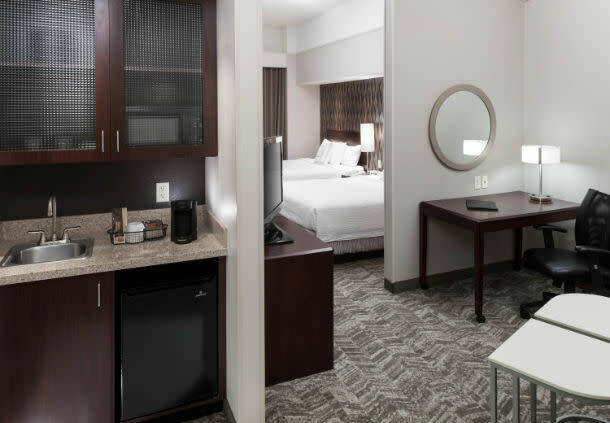 All suites are 25 percent larger than most hotel rooms and are equipped with mini fridges and microwaves, a separate sleeping area as well as a well-lit work desk and sitting area with comfy furniture and a 32-inch flat-screen TV.